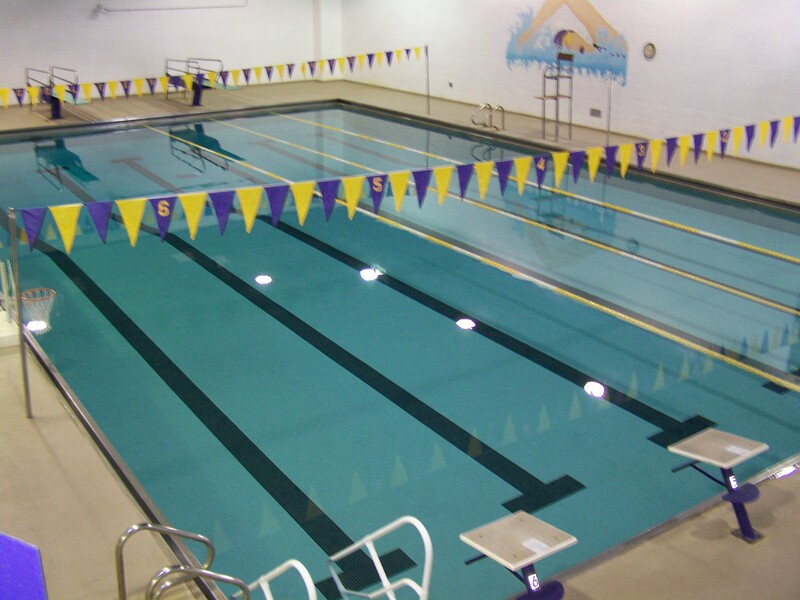 CRC coordinates numerous activites at the Field Kindley High School pool including parties and exercise programs. Reservations must be made through the CRC office. For more information, please contact the CRC at 251-5910 or e-mail our Special Events Coordinator at crcprojects@coffeyvillerec.com. Tuesday, Wednesday, Thursday, Friday 6:00 - 7:00 a.m. Monday, Tuesday, Wednesday, Thursday 7:15 - 8:15 p.m. Looking for a new workout? Swim laps at your own pace. Mondays & Thursdays, 6:00 - 7:00 p.m.
© Coffeyville Recreation Commission. All rights reserved. Powered by Coffeyville Community College's Interactive Design Program.